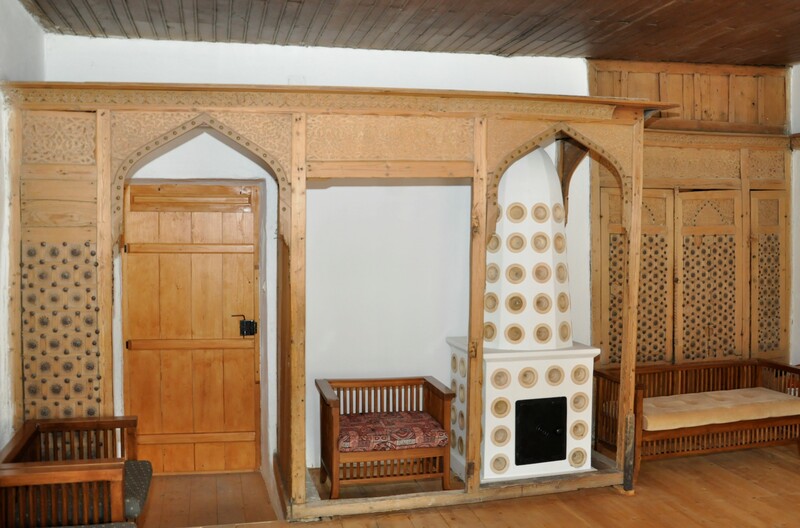 The Musandera or traditional built-in wooden wardrobe and panelling is a standard part of the traditional Bosnian house. Its place, role, and importance in the traditional Bosnian house reflects Bosnian culture and its development over a millennium. The exhibition will contain drawings and photographs of musanderas that have been preserved and of others for which, unfortunately, only drawings or documentation survive.